Tom Cruise’s legal team are denying claims that the Scientology cult auditioned potential wives for the star. Vanity Fair had made lurid claims about the actor’s private life in a new article. The magazine published a story alleging that Scientology representatives recruited British actress Nazanin Boniadi to date the star. Director Paul Haggis, a former Scientologist himself, backs up the story, claiming he heard it from Boniadi. She had been questioned about her opinions of Cruise while under the impression that she was auditioning for a part in a film on Scientology. After the split, Vanity Fair alleges that Boniadi was punished by being forced to clean toilets with toothbrushes and dig ditches. Boniadi was allegedly not Cruise’s first choice for a partner. He had hoped for Scarlett Johansson or Sofia Vergara. Apparently he was willing to settle for Boniadi although one of the article’s more bizarre revelations suggests that he wanted her to file down her incisor teeth. Other allegations in the story concern Cruise’s ex-wife Nicole Kidman. The story suggests that the Scientology church declared her an enemy of the "religion" and tried to turn the couple’s adopted children against her. 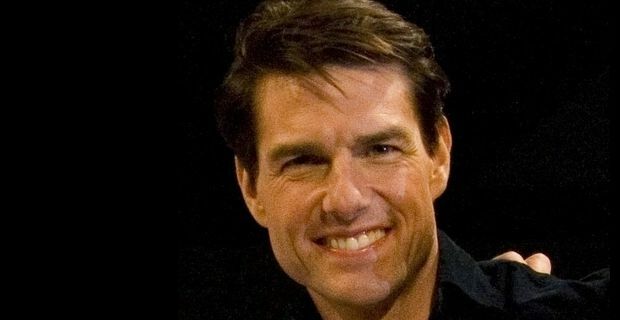 The magazine suggested that the Scientology cult holds extensive data on the most personal and private aspects of Cruise’s love life, secretly taped during church interrogations. Cruise’s lawyers denied all the allegations in a statement: "Vanity Fair's story is essentially a rehash of tired old lies previously run in the supermarket tabloids, quoting the same bogus 'sources'. It's long, boring and false."